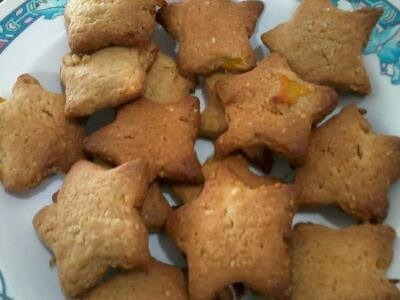 I baked oatmeal lemon butter cookies yesterday as I still have some butter and lemons left from last week. 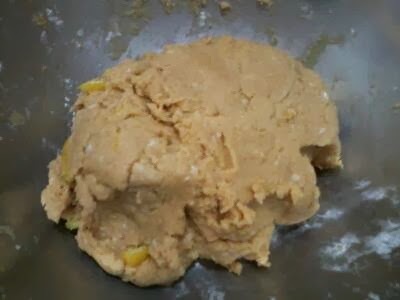 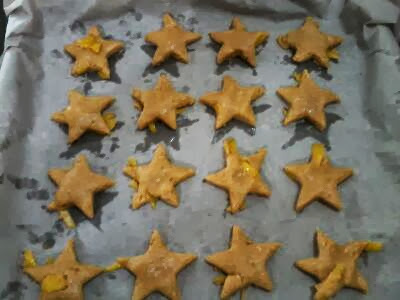 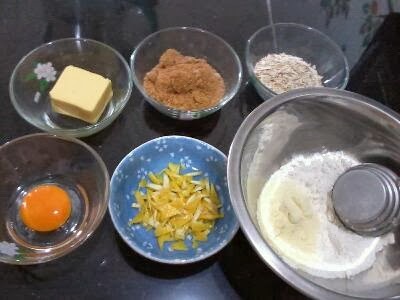 Ingredients (modified): 1/4 bar (SCX) butter, half a cup brown sugar, half a cup oats, 1 egg yolk, 1 cup flour, 1 tbsp milk powder, zest and juice of half a lemon and a dash of vanilla essence. 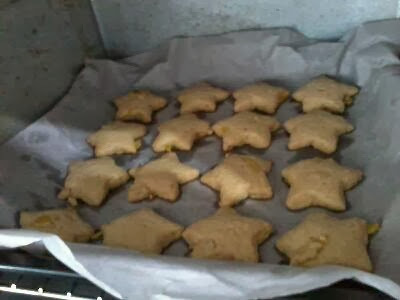 Bake at 180 degrees until the cookies turned brown.